Today, bfac.com has 40 U-S states as clients (the actual states themselves) and growing territories including Guam and Puerto Rico. Our overall client list is second to none. We work with elected officials (From the Governor's office to the Attorney General) to the military (National Guard & Air National Guard) to restaurant leaders (Chick-fil-A & Buffalo Wild Wings) to charities (Salvation Army, United Way & FCA) to major companies (Pepsi/Brown Bottling & Saks Fifth Avenue) and churches. We also work with a number of associations across the country (Bar Association, Home Builders Association & National Guard Officers Association). But while a number of fortune 500 companies use our services, the majority of our clients (over 90%) are small businesses. We are affordable and more than 500,000 people use bfac.com technology around the world! Welcome to bfac.com! Our goal is to become your mobile technology partner. We want to help you reach your goals faster, with our proven strategy and some of the most innovative technology in the world. If you are tired of hitting a wall when it comes to increasing revenue or accomplishing your goals, then let bfac.com equip you with the tools you need to reach new heights. 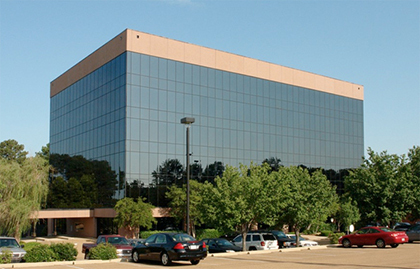 Bfac.com is an award-winning technology company, that provides mobile marketing & communication solutions to businesses, organizations, churches, schools, state & local governments and political figures. Today, bfac.com is one of the fastest growing mobile app design & mass texting companies in the world, with clients in all 50 U-S States and a growing footprint around the world. bfac.com has been featured by media outlets around North America including NBC, ABC, FOX, CBS, The Business Journal, iHeart Media and Gannett Publishing. Our overall client list is second to none. Today, bfac.com has 48 U-S states as clients (the actual states themselves) and growing territories including Guam and Puerto Rico. We work with elected officials (From the Governor's office to the Attorney General) to the military (National Guard & AirNational Guard) to restaurants & convenience Stores (Mickey Mantle Steakhouse & 7-Eleven) to charities (Salvation Army, Folds of Honor & FCA) to major companies (Dell Computers & Michelin Tires) and churches (Billy Graham Ministries). We also work with a number of associations across the country (Bar Association, Home Builders Association & National Guard Officers Association). But while a number of fortune 500 companies use our services, the majority of our clients (over 90%) are small businesses. We are affordable and more than a million people use bfac.com technology around the world! Our focus is simple, we help our clients reach their goals with proven strategy and cutting edge technology. We are passionate about helping our clients disrupt their markets and grow faster than ever. We provide each client with their own account manager; creating a personalized customer service experience from day one. Now it is your turn to experience why bfac.com grew by over 500% in just five years. Don't settle, when you can accomplish your goals faster with bfac.com! 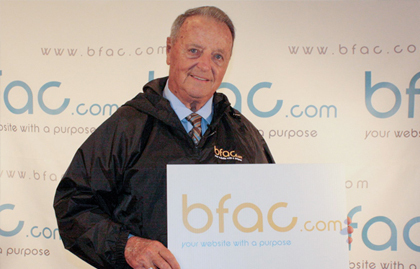 Hall of Fame Coach, Bobby Bowden, calls bfac.com a "Game Changer" for any organization, because we have the mobile solutions to help you grow like never before! 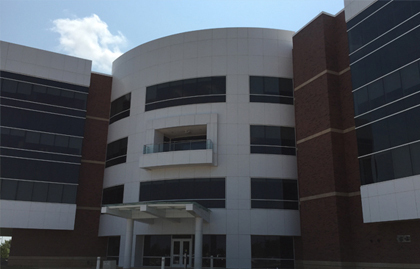 Call or text 405-635-5651 to schedule a FREE consultation, and see for yourself how bfac.com can make an immediate impact on your business or organization. Our goal is to become your mobile technology partner. We want to help you reach your goals faster, with our proven strategy and some of the most innovative technology in the world. If you are tired of hitting a wall when it comes to increasing revenue or accomplishing your goals, then let bfac.com equip you with the tools you need to reach new heights.